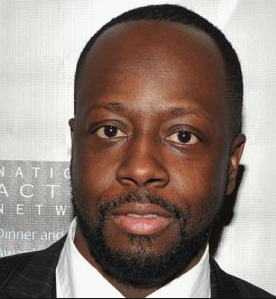 Popular Haitian musician Wyclef jean is in kenya. He landed here on Saturday and is expected to remain here for about 4 - 5 days. He will join some big names in Africa for the coke studio.